The premises comprises an end of terrace retail lock up shop unit, currently arranged to provide sales area, ancillary storage, staff facilities and external store. We believe the premises could be suitable for a wide range of occupiers. Bromley is a major district center situated some ten miles to the Southeast of Central London, with two mainline railway stations offering frequent services to central London. The town offers comprehensive shopping, leisure, retail and catering activities. 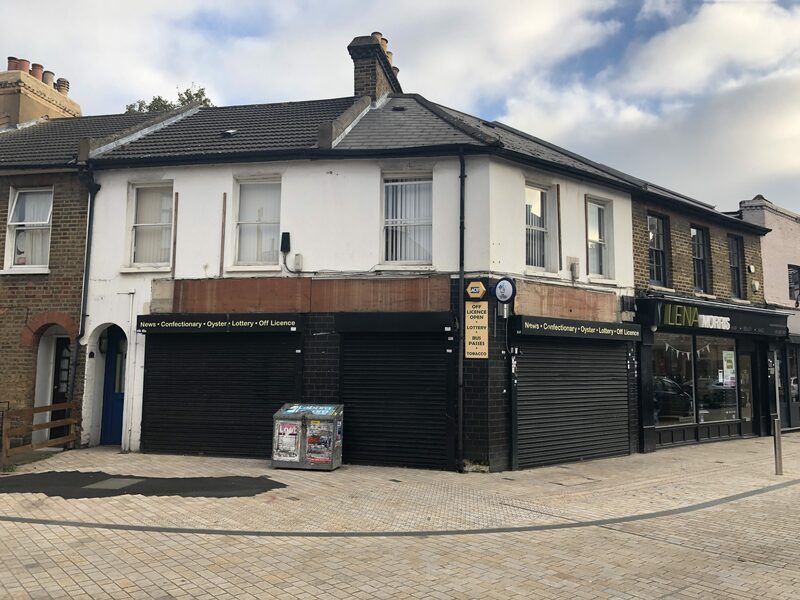 The property is situated in a prominent corner position at the junction East Street and South Street, only a short distance from the Glades Shopping Centre, High Street, Market Square and Bromley North Railway Station. East Street has recently been the subject of extensive regeneration as part of a number of town center improvements. The premises are available to let on the basis of a new full repairing and insuring lease at terms to be agreed at a commencing rental of £28,000 (Twenty-Eight Thousand Pounds per annum exclusive).